What’s scarier? 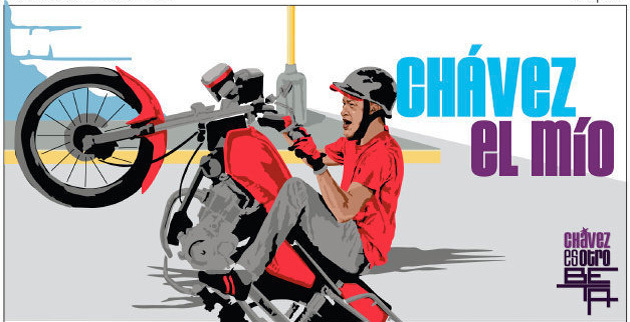 That chavistas think these images are going to make da kidz vote for Chávez, or that they’re right, possibly? And, pardon me while I pick up my cédula but, what the hell does “otro beta” mean!? Can it really be that for the last 14 years all we’ve been doing is testing a pre-release version of Chávez for bugs! ?